Solar Kit for Owlzer Trail CameraThe solar panel charges built-in Li-Ion battery inside the Owlzer t..
is the ultimate all-in-one security system for the home. With build in cellular module, this camera works with just a SIM card - ( NO NEED WIFI Internet). cabled internet access, such as farm, base station, power plant, and etc. 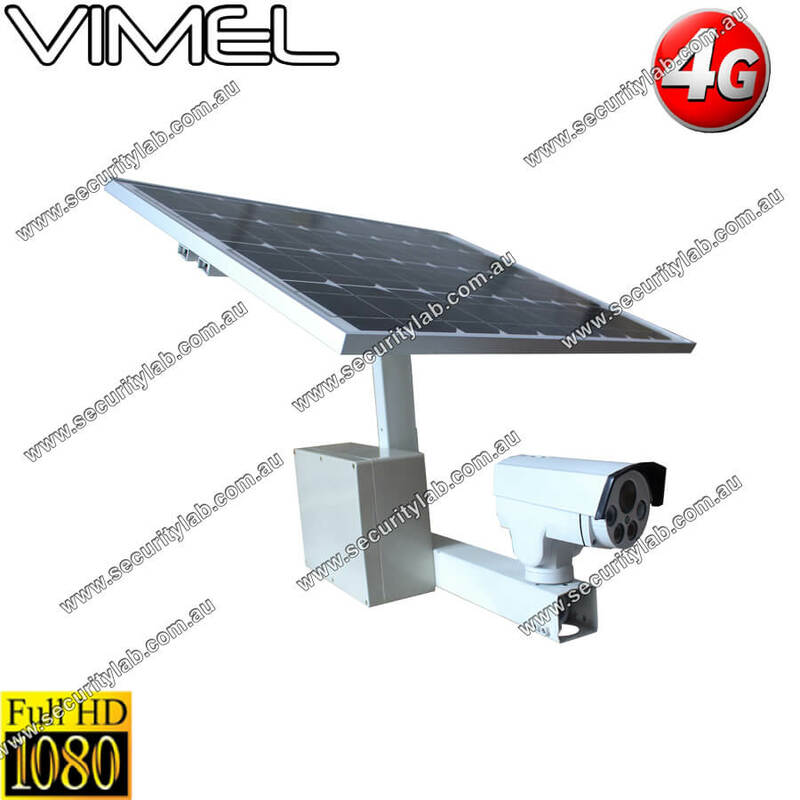 The outdoor ip camera can be built-in 4G WCDMA sim card. With the plug and play app, the camera can stream crisp clear video and audio via 4G / 3G network, . Multi-live surveillance package allows users to live monitor and record video from up to 64 cameras on PC.